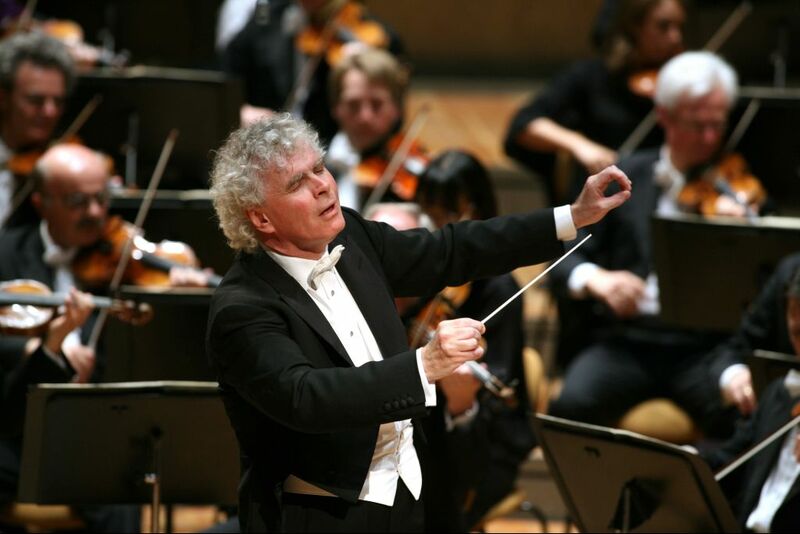 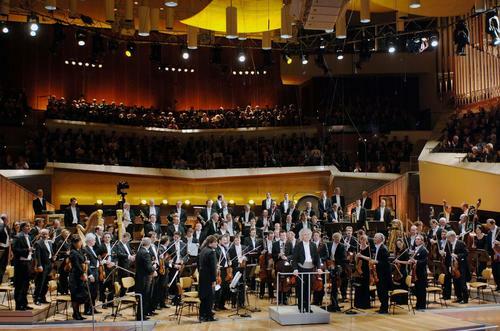 For the coming year-end celebration the Berliner Philharmoniker presents on selected cinema screens all over Europe in HD-live and Dolby 5.1 sound an exlusive programme - conducted by Sir Simon Rattle. 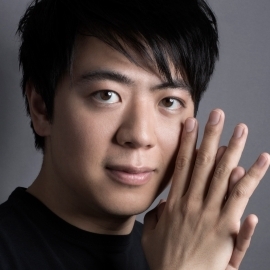 After his New Year's Eve concert performance in 2009, the very gifted pianist Lang Lang is now returning to the stage of Berlin's Philharmonic Hall for New Year´s Eve 2013. 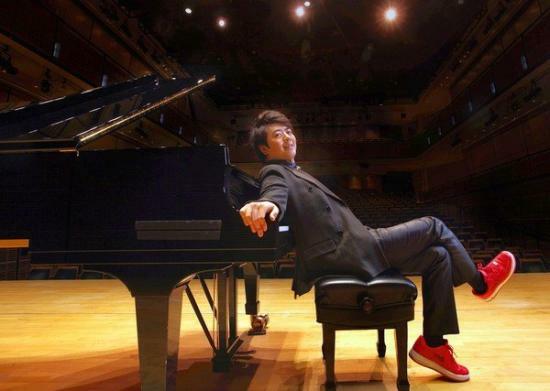 His brilliant, sensitive piano playing - which always sounds spontaneous despite all his artistry - equally wows musician colleagues and the public. 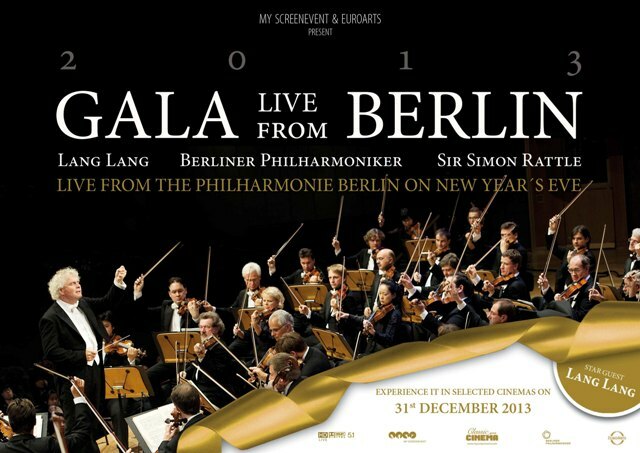 Be prepared to slide into the new year on an outstanding cinema event.